54 boxes travelling around the world, meeting people and having adventures. This is their story and the tale of their journeys home. 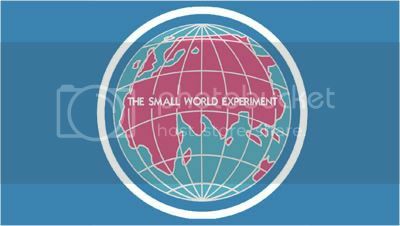 This website is an experiment to explore the Milgram theory otherwise know as the small world phenomenon. If you want to know the latest news click here.